At YardKit, we love gift-giving, especially when the perfect present is also an environmentally friendly choice. Here are a few timeless choices that will help you find something for everyone. Before the panic of last-minute mall trips and overnight rush shipping calculations set in, take a look at our roundup of outdoor-minded gifts, most under $40. Peruse below to find something even the most impossible-to-shop for in-law or that friend who has everything will love. Being YardKit, we leaned towards environmentally friendly products that help people enjoy the great outdoors. We've even *starred* those you can overnight on Amazon Prime. Get your shopping done this weekend, then treat yourself to some time in the fresh air. 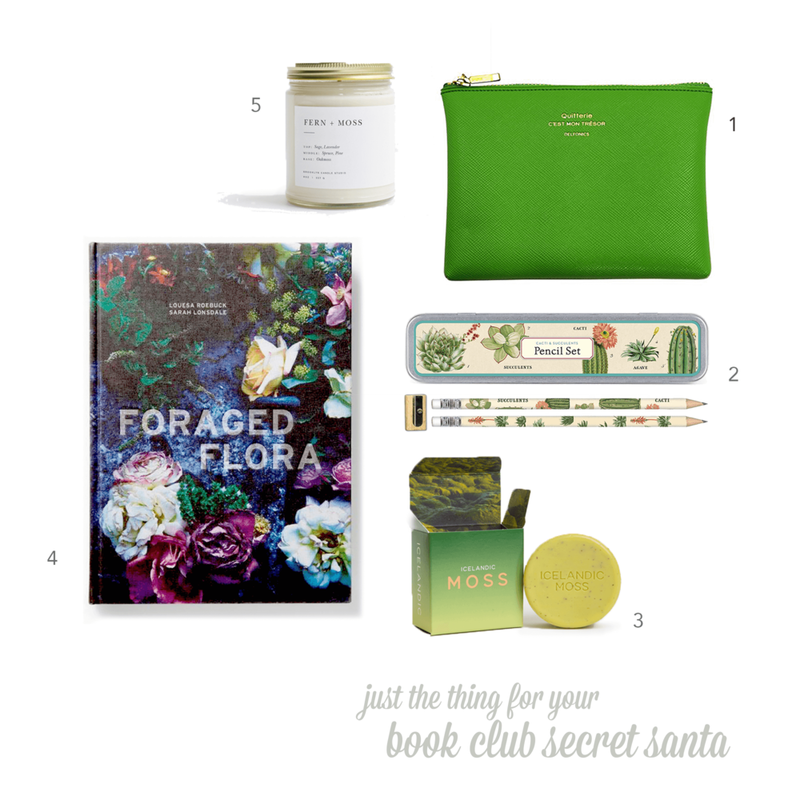 From cheerful papergoods to nature-inspired scents, these affordable gifts are the perfect mix of luxury-meets-bookworm. 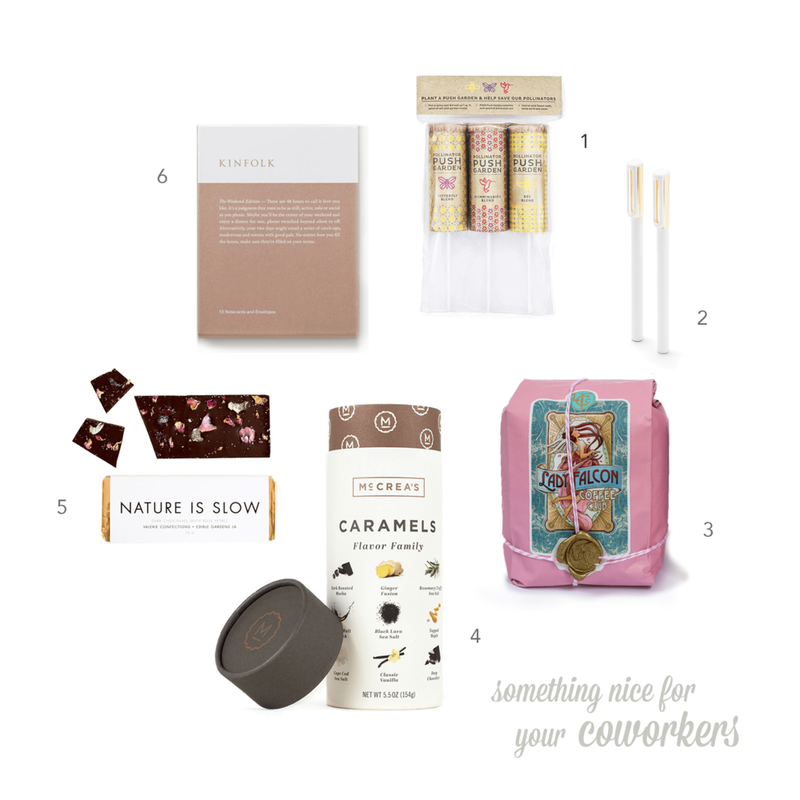 Forgo the Starbucks gift cards this year and surprise your coworker with a nature-inspired treat they've never seen before. Wondering how to show your gratitude for those freshly cut flowers and home-grown tomatoes you get throughout the year? Try these gifts for avid gardeners who aren't afraid to get their hands dirty. Some of us just don't have a green thumb — or living spaces with room for gardening. Here are a few ideas for those who'd rather stay inside and admire the great outdoors from a cozy couch. Give a thanks worthy of a year of barbeques, pool parties, and candlelit dinner gatherings (and ensure you score an invitation back in 2018). Know someone who's skillset is more along the lines of imbibing, rather than hosting? Keep your especially fun family members and friends happy with these indulgent treats. Know someone who cuts vegetables in perfectly proportioned pieces? Takes free walking tours when visiting a new town? Is still holding onto a day planner or sketchbook? 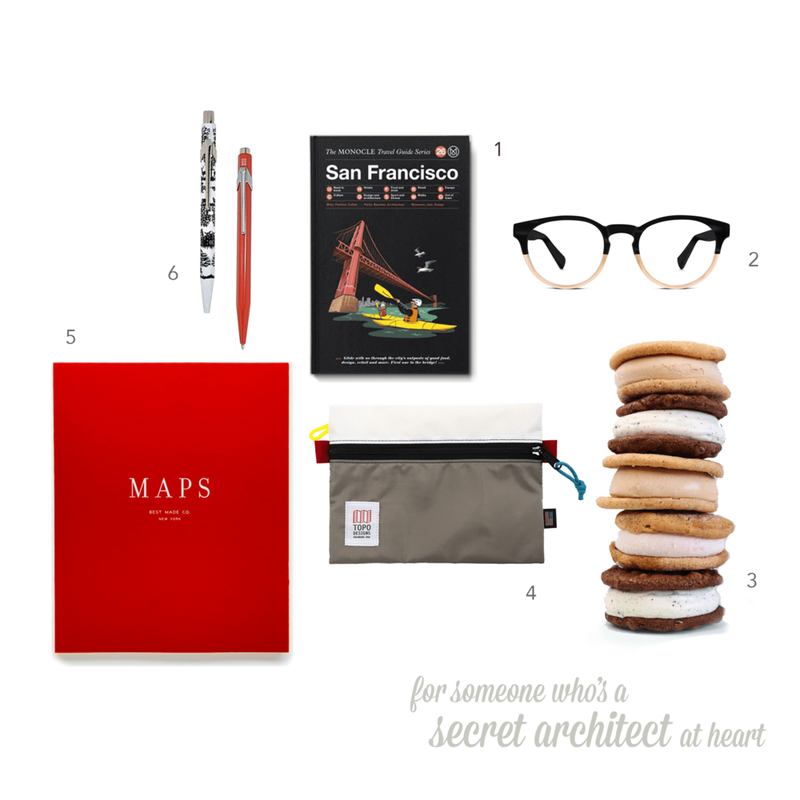 They're likely a design-lover who will appreciate a gift that is unquestionably cool. Okay, we're clearly showing our bias here, but we really love a good hands-on activity. 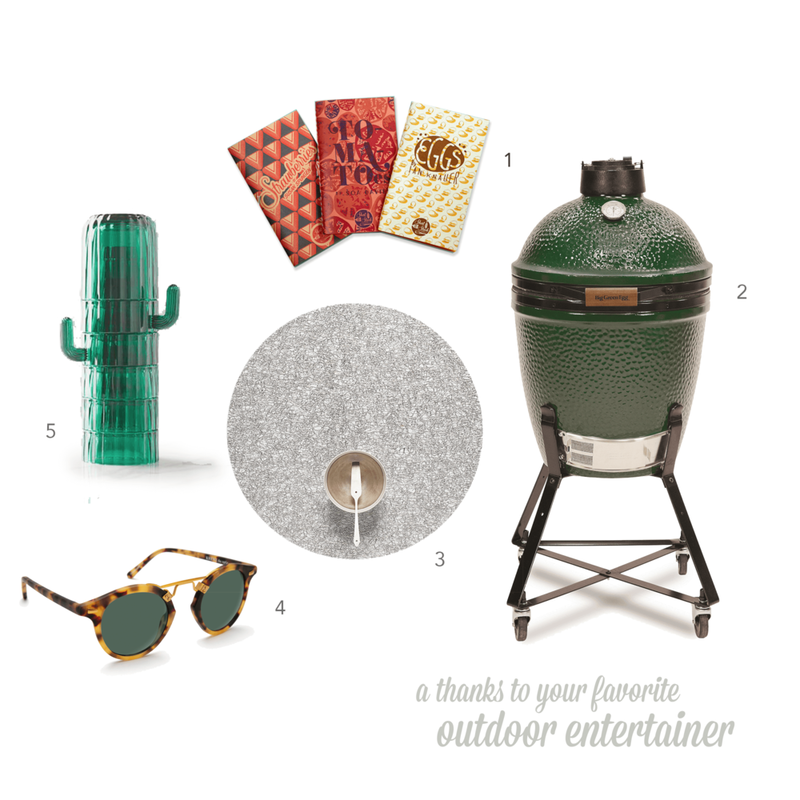 Here are a few gifts that will keep on giving, with quality time and cool treats long after the holidays are over. Save lots this holiday season by crafting a few thoughtful gifts yourself if you're the handy one in the relationship. It's hard to compete with screen time, but these gifts are sure to make any kid happy. Landscape design software, or pen and paper?